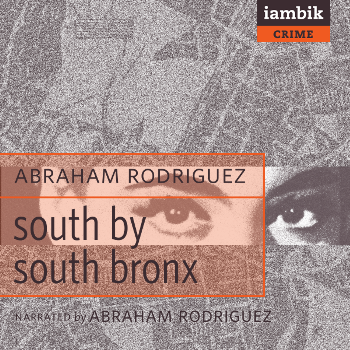 Abraham Rodriguez was born and raised in the South Bronx. His first book, The Boy without a Flag, was a 1993 New York Times Notable Book of the Year. His novel Spidertown won a 1995 American Book Award and was optioned by Columbia Pictures. His next novel, The Buddha Book, was published by Picador in 2001. He currently lives in Berlin, Germany.